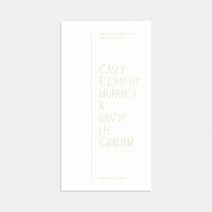 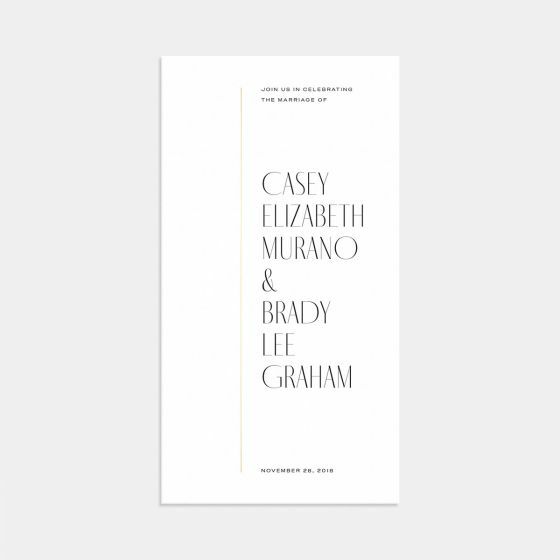 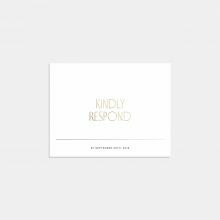 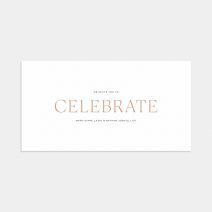 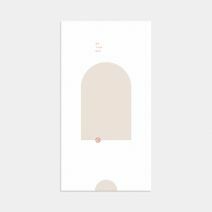 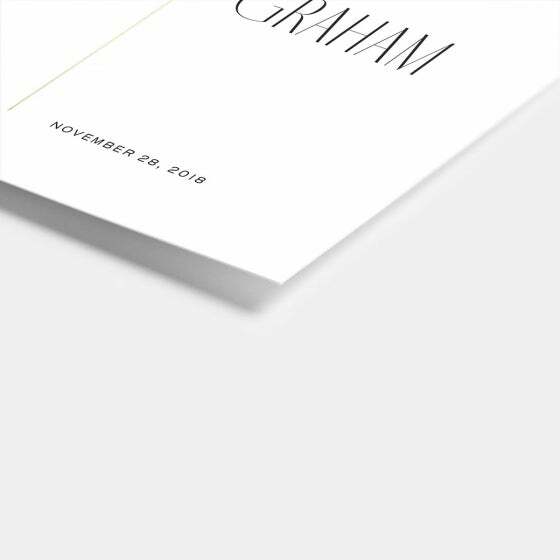 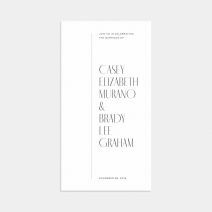 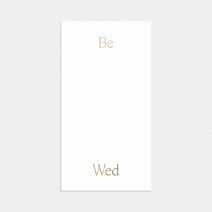 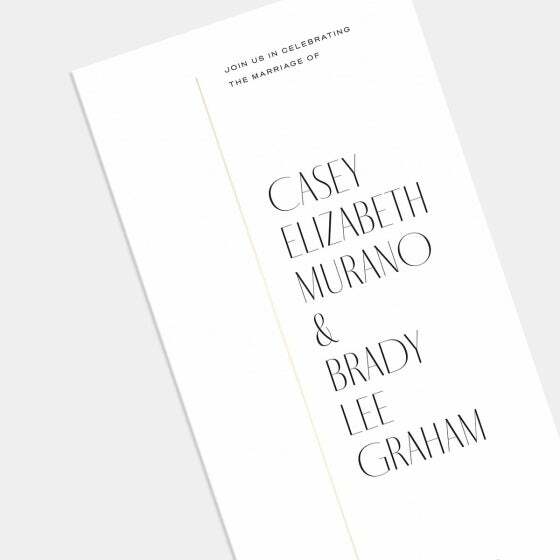 Card size: 4.25 x 8"
Envelopes Included: For every set of 10 invitations, you receive 11 envelopes (available in White, Blush, Tan, or Beige) with a signature curved flap and embossed Artifact Uprising logo on the bottom center. 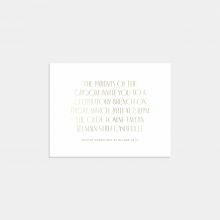 Let them know they made your day with this 7 x 5” Minimal Thank You Card with Foil. 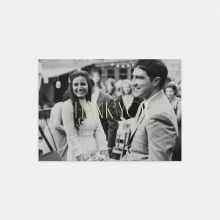 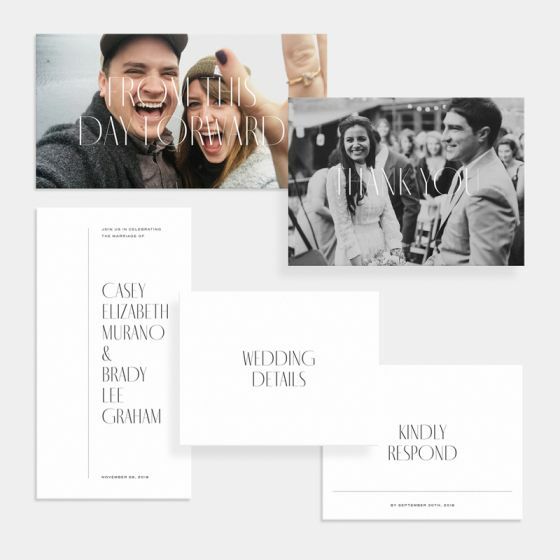 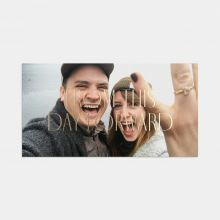 Printed on premium quality, FSC-certified paper with your choice of gold, copper, silver, or burgundy foil stamping, this card is also customizable with your favorite wedding photo together.